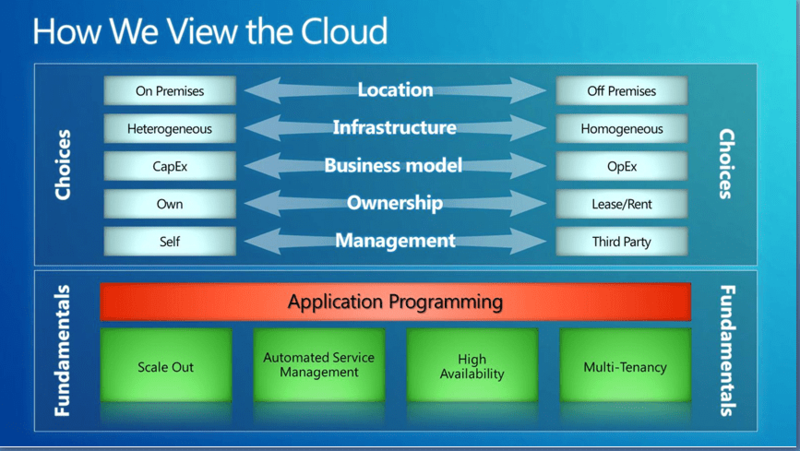 Mary-Jo Foley published another interesting article about Windows Azure adoption. Microsoft has passed the bar of the 10 000 customers using Windows Azure. The article details the typical workloads observed and does the usual education about Cloud Computing. Take a look at the case studies they have accumulated, this isn’t a niche platform!